This Sunday join us for a seminar to help raise funds to rebuild Artwork Rebels tattoo shop. This is absolutely the best way for a novice to begin to train. 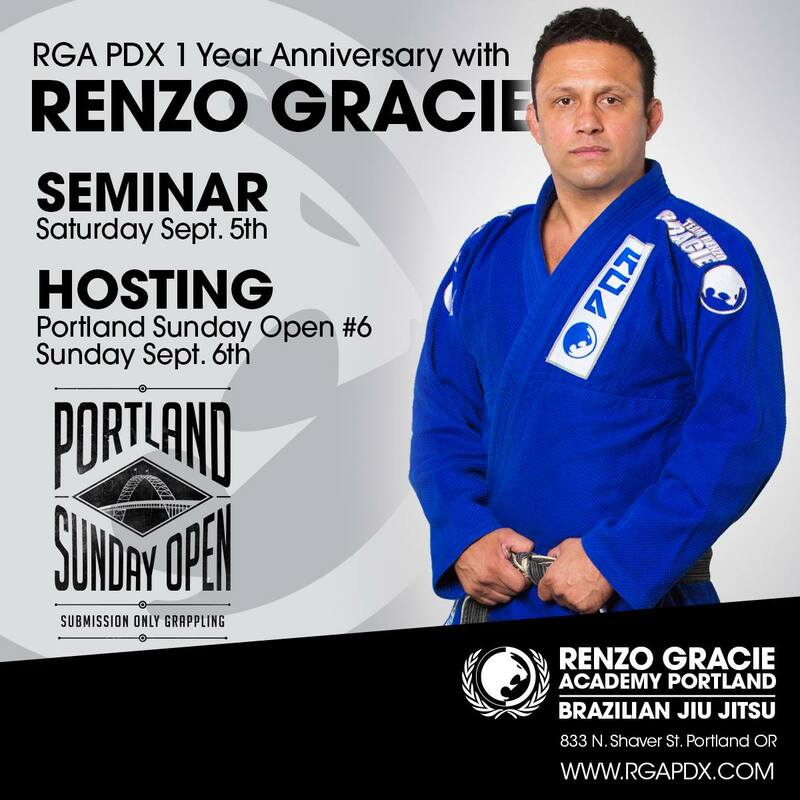 The next BJJ 101 course will begin on Monday July 4. read more about it here. We are happy to announce the start of our new Muay Thai program. First class is this Saturday May 28th. Please read more about the program here and contact us if you have any questions or would like to come in for a trial class. We are happy to host Larry Hope for a seminar on Sunday May 22 at 11am. Larry is the first black belt under Aaron Milam and Jin Yung out of Workshop NYC, he presently trains and teaches in Honolulu, Hawaii. Larry will be training at RGAPDX and available for privates from the 18th-23rd. Saturday: Adult class is on at Noon. No kids class. Sunday Open Mat is on.